Have you been to our Castle Rock boutique yet? It is worth the trip, with the new Pronovias gowns from the 2013 collection now available to order! The photography on this fun Castle Rock photo shoot was conducted by the lovely Dawn Sparks. Dawn will also be at our 4th annual Sip & Style event, to capture all the moments of your accessory shopping experience! 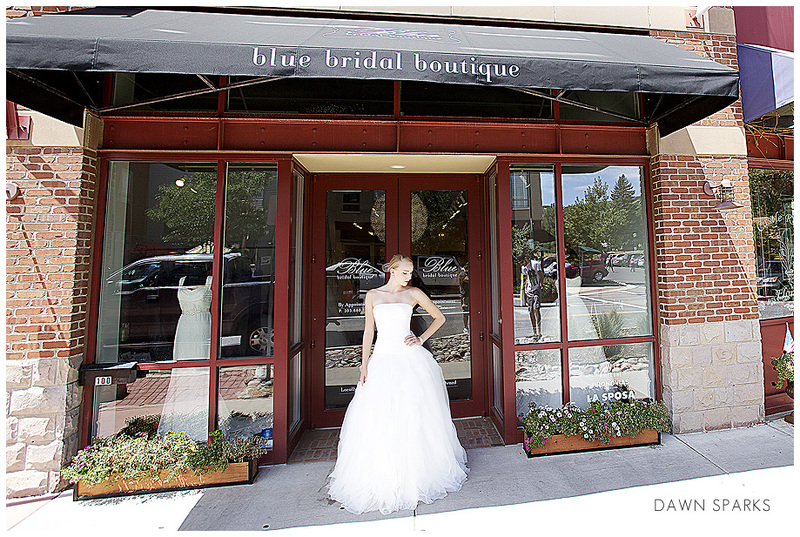 More details on this invitation only event for Blue Bridal brides coming soon!